France and other European countries are backing Rwanda’s top diplomat Louise Mushikiwabo to lead the International Organization of Francophonie. The leader plans to visit Azerbaijan, locked with Armenia in a conflict over Nagorno-Karabakh, next year. He also plans a separate visit to Armenia will come later during his term, according to his office. 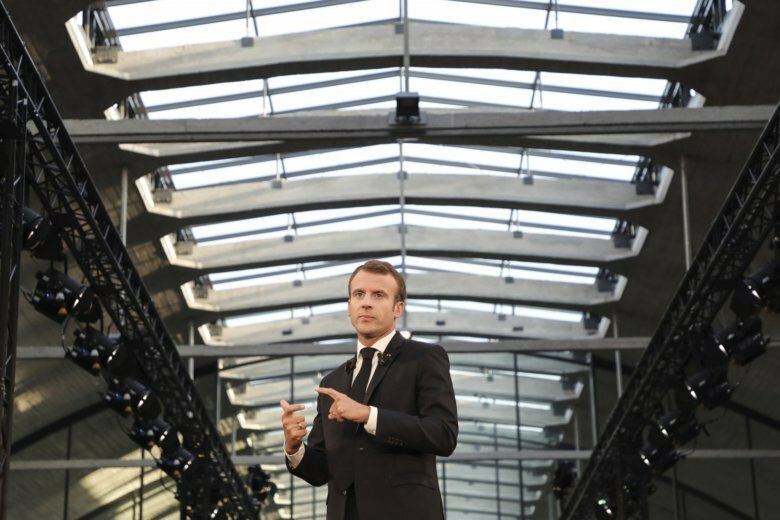 Macron’s trip to Armenia comes at a tumultuous time domestically. The French president had to delay a government reshuffle that notably aims at replacing the interior minister.